The last man executed in California was Clarence Ray Allen in 2006. He was serving a life sentence for burglary and the murder of a woman who’d informed on him. While serving time, Allen arranged for the deaths of three other informants, earning him a spot on death row. No one has been executed since due to ongoing challenges to the state’s execution protocols. 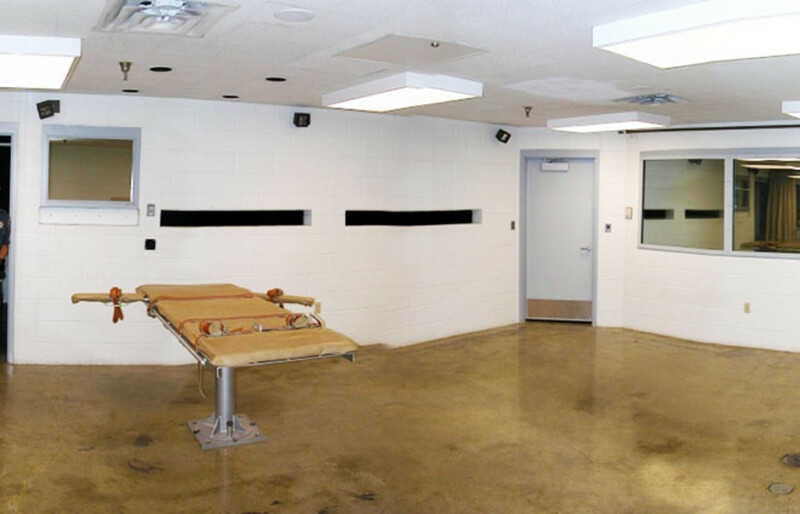 But since Allen’s execution, 44 death row inmates have died, some from drug overdoses and suicide, raising concerns about the treatment of these inmates. There are 746 inmates on California’s death row, which is more than any other U.S. state. Florida and Texas follow with 410 and 278 respectively. Most of the inmates on California’s death row have been there since the mid- to late 1990s, which means that they have been waiting more than 20 years for their execution. Allen, for example was 76 by the date of his execution and had spent 23 years on death row. 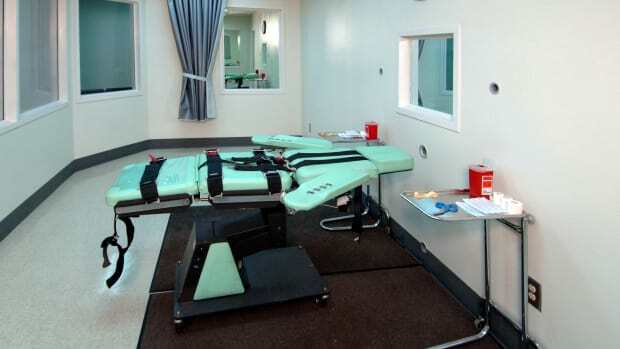 As of April 2014, Texas has already executed seven people this year; Florida, six. 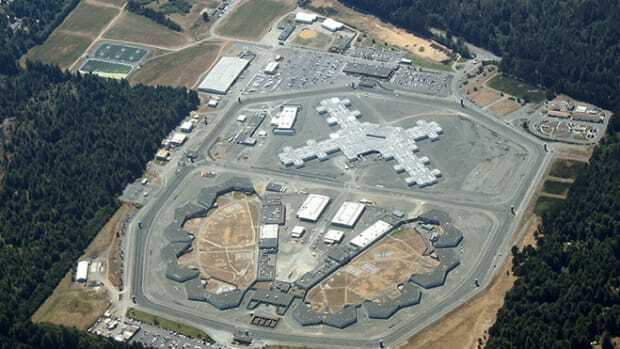 Now, in compliance with a court order in the case of Coleman v. Brown, the California Department of Corrections and Rehabilitation (CDCR) is hustling to build a 40-bed mental health facility for its death row inmates housed at San Quentin. (The majority of death row inmates are male; there are currently 19 women on death row in California.) The Coleman court determined in 1995 that the CDCR requires court supervision to ensure that California prisons don’t violate the Eighth Amendment’s prohibition against cruel and unusual punishment in their treatment of mentally ill inmates. Despite the state’s claims that it has improved conditions, a three-judge panel has consistently ruled otherwise. The bulk of the Coleman proceedings have dealt with how mentally ill inmates were processed and treated. In particular, the court found that condemned inmates have special requirements because they are not housed with the general population. But does it make sense to treat the mental health of someone facing execution? Most of the inmates on California’s death row have been there since the mid- to late 1990s, which means that they have been waiting more than 20 years for their execution. Not to say that states don’t execute individuals who have histories of mental illness anyway. Edwin Hart Turner was executed in Mississippi despite serious allegations that he was mentally ill at the time of his crimes: Turner had a history of psychiatric treatment, including a stint in a mental hospital before the crimes was committed, and he had a family history of psychiatric illnesses. Andre Thomas, a current Texas death row inmate, gouged out both of his eyes and ate one. He has not yet been deemed incompetent for execution. All of this is true and a testament to the special brutality of the death penalty in a culture of mass imprisonment rife with catastrophic inhumanity, but it is also consistent with the labyrinthine judicial system where serving life in prison is deemed a more humane solution than the death penalty. Even if we eliminated the death penalty, most of these inmates face life sentences and many would likely still require long-term mental health care. 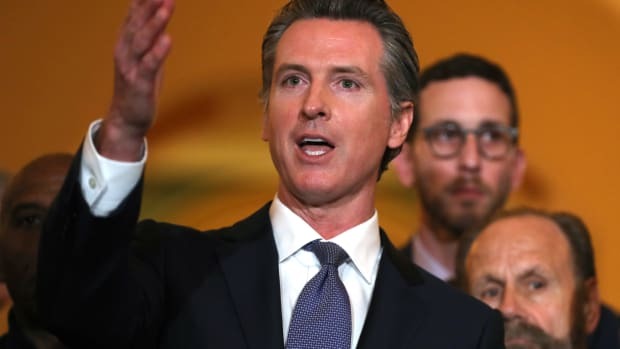 In California, approximately one-third of all inmates are considered “mentally ill,” and this estimate is generally considered conservative because many inmates may suffer from ailments like depression and anxiety that have not been identified by the prison system. 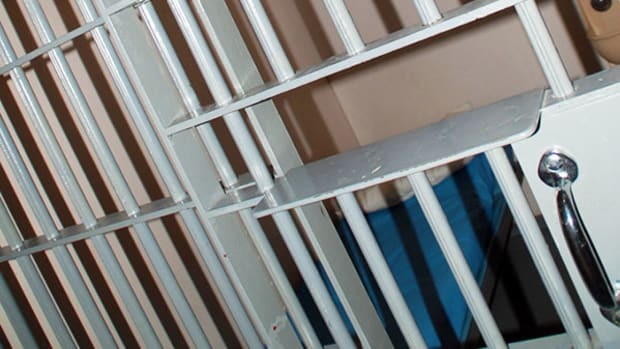 Those on death row face a particular set of concerns because of their custody status, meaning that they are not grouped with the general population and do not have access to the same types of occupational, educational, artistic, religious, anger management, and drug addiction programs available to many other inmates. In other words, the mandate for the condemned is not to rehabilitate (even if a court were to find that they were not eligible for the death penalty) nor even to punish (because execution is the goal) but simply to contain, like dangerous elements. The proposed new mental health facility at San Quentin at least begins to articulate a way to see those on death row as people, all the more important, I would argue, when the death row population is as large as California’s, a situation that exacerbates the bureaucratic tendency to reduce individuals who need health care and recreation programs and something to fill their days to simply threats to be kept alive until they are eliminated. 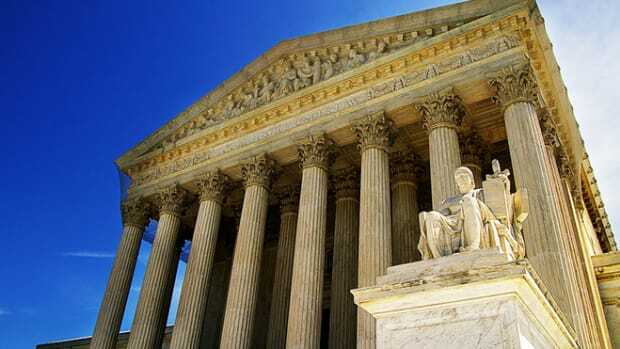 Morality and fairness imperatives still demand the elimination of the death penalty. As noted a few years ago by ex-Supreme Court Justice John Paul Stevens, there is no real justification for the death penalty; no one benefits from it. Even Clinton Duffy, a famous warden at San Quentin during its violent heyday in the 1940s objected to the death penalty on moral grounds, writing “Killing is as wrong for all as it is for the few.” More recently, the Supreme Court had held that the death penalty is not appropriate for juveniles nor the borderline mentally retarded. This slow retreat from the application of the death penalty indicates that it may be on its way out, in which case the San Quentin hospital is, indeed, a humane gesture to those who now face indefinite incarceration. But rarely does morality win, it seems. 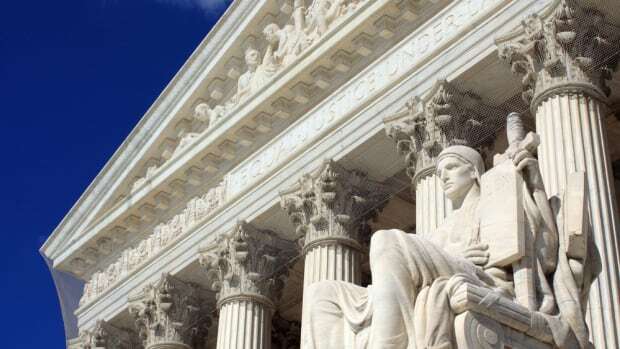 The gradual trend to limit the death penalty’s application through judicial opinions, hindered access to lethal injection drugs, and improved treatment for death row inmates implies that the sway of public opinion is against it. The outcry over Clayton Lockett’s botched and inhumane execution seems to be foreshadowing the future death of execution as a viable form of punishment. It is, I think, a slow technical victory, if not a moral one.